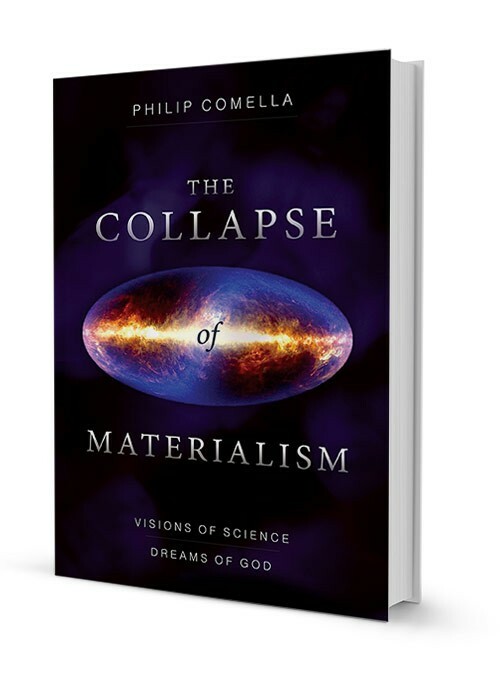 In his new book, The Collapse of Materialism: Visions of Science, Dreams of God, lawyer and visionary futurist, Philip Comella demonstrates how philosophy, science, religion, and the paranormal all point in the same direction. We are not random collections of stardust, but instead one mind rising to the realization that together we dream the world—and the stars overhead. All signs are pointing to a new scientific paradigm coming up over the horizon. The world of materialism ⎯ the notion that the entire physical world from spiral galaxies to the spiral staircase of the DNA molecule ⎯ can be explained as a random collection of mindless particles, is coming to an end. 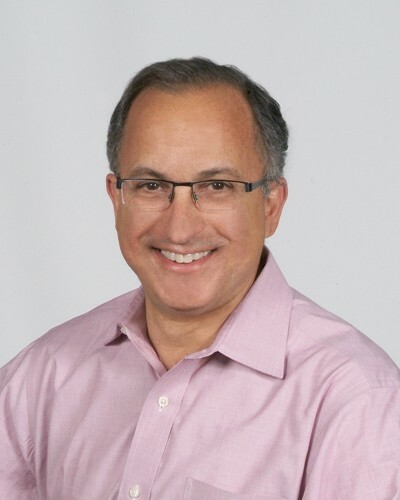 In its place a new worldview is rising, powered not by a big bang of mindless energy but by an explosion of creativity from One Mind, the energy of the spirit that some call God. Here, science will find its Theory of Everything and religion its promised land, when each adds one more power to the forces of nature: the dreaming power of the human mind. Open your mind to the dream of God. Represents nothing less than a scientific revolution.